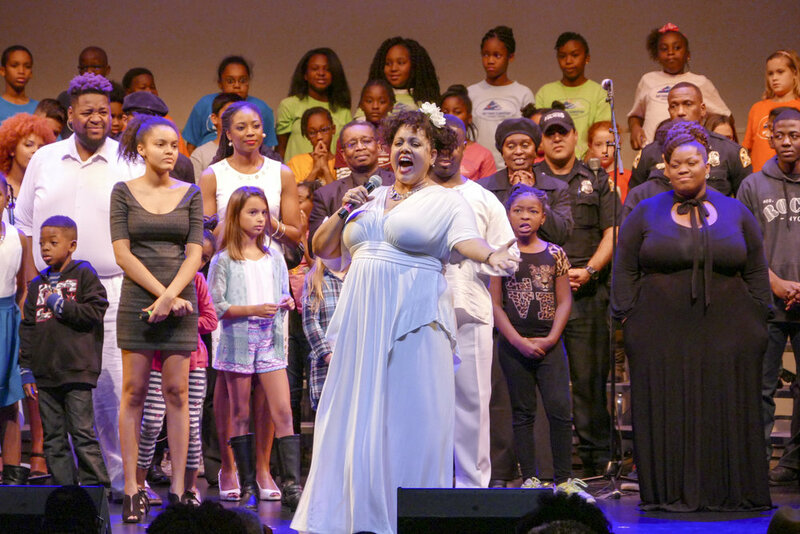 A major part of The Power of Song Inc.’s efforts to support our partners, which have included organizations like Men in the Making mentoring program, the Bay Point Elementary 4th and 5th Grade Chorus, the Lakewood High School Jazz Band and the Arts Conservatory for For Teens. Along with offering hands-on mentoring from professional artists in live performances, The Power of Song Music Contest has showcased student talent in grades K-12, leading to countless new opportunities in their communities. In addition to The Power of Song Music Contest, the organization uses its productions to provide mentoring opportunities for students with professional artists. The students work alongside professionals in producing full-staged shows. Some students have traveled with the productions, gaining opportunities to perform arts missions trips as well as seeing parts of the country and the world they otherwise had not had the chance to see. 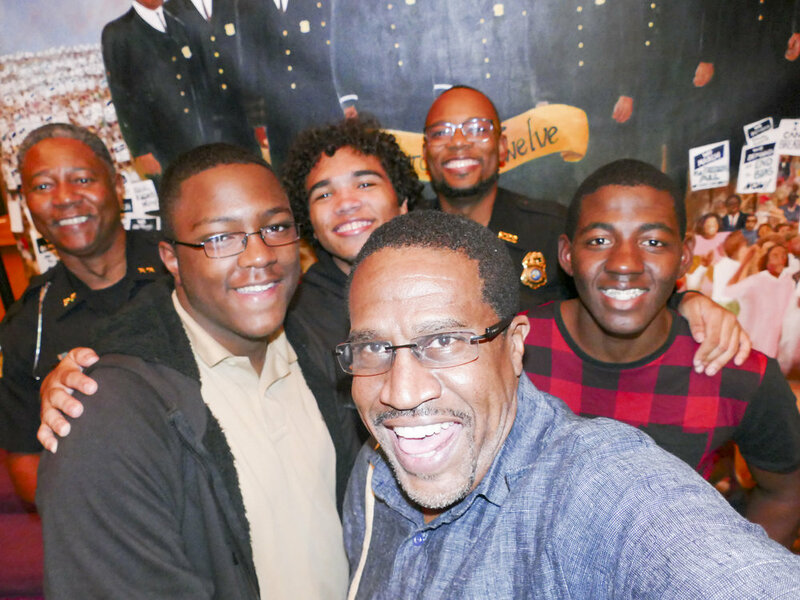 As part of its mentoring efforts, The Power of Song partners with other organizations like the Men in the Making African American and Latino male program in St. Petersburg, Fla., the Gathering of Women and other groups to work with students, disadvantaged and at-risk youth in particular. 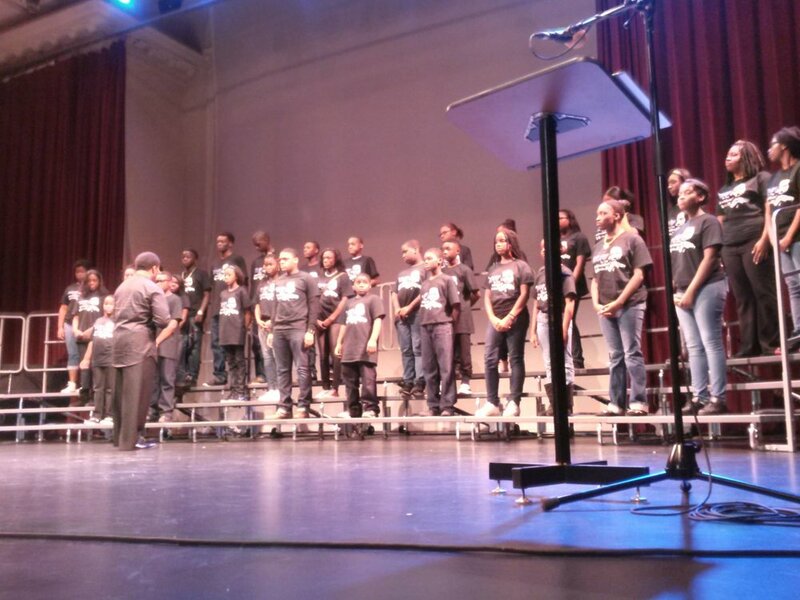 Programming also given opportunities to youth community choirs and schools, including the I Have A Dream Choir, the Bay Point Elementary 4th and 5th Grade Chorus, the Harambe Children’s Choir and the Burbank Kids Choir. 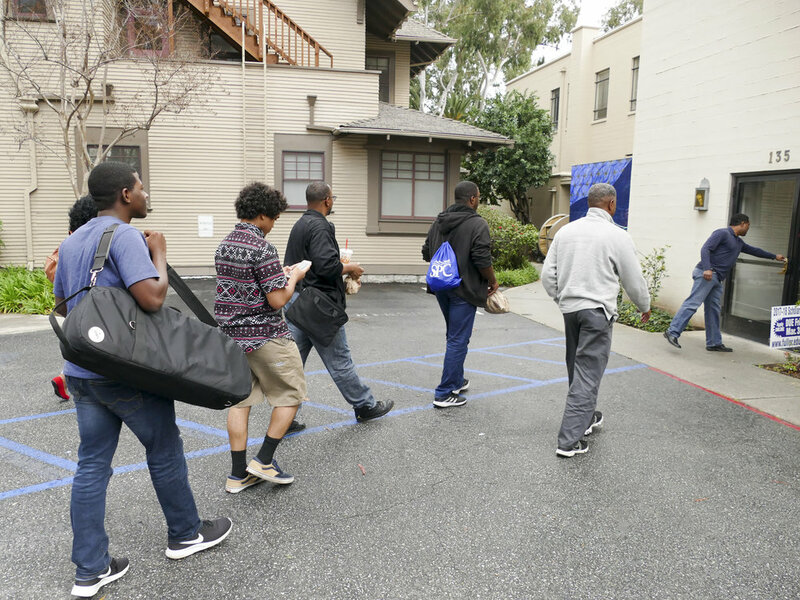 The Power of Song’s leaders and artists also visit schools to speak and provide music clinics that have included Michael “Nomad” Ripoll, the music director for Kenny “Babyface” Edmonds, and rising Hollywood performer Reed Shannon. 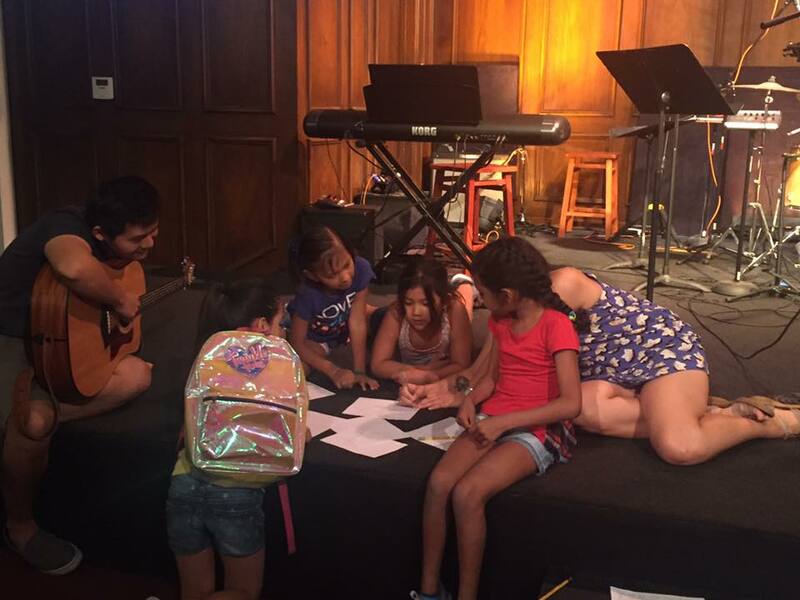 And leaders and volunteers from the organization have participated in arts camps, teaching about music and theater. In 2017, The Power of Song began its first efforts at field trips, taking a group of 40 children and adults to the Museum of African American History in Washington, D.C.